In the past, marketers and retailers have focused most of their attention on expanding their customer base. However, despite this practice, the probability of them actually selling products, or services, to new customers is between 5-20%, whereas for existing customers this number ranges between 60-70%. What’s more, according to some sources, attracting a new customer costs five times more than retaining an existing one. As a result, businesses have shifted their focus more towards keeping their existing customers happy over acquiring new ones. Yet, out of all the customer retention strategies out there, one, in particular, stands out as being the most promising: customer loyalty programs. What are customer loyalty programs anyway? 1 What are customer loyalty programs anyway? A customer loyalty program is a marketing plan that incentivizes customers to return more often by rewarding them with all kinds of discounts, special offers, and freebies for their frequent purchases. Generally, you can use it to promote loyal customer behavior and keep the competition at bay. The Nielsen Global Retail Loyalty-Sentiment Report just goes to show how effective these loyalty programs can be, with 67% of participants agreeing that they spend more at retailers with such programs, whilst 72% of them stated that they would rather buy from a retailer that has such a program over the one without it. Nevertheless, introducing such a program won’t bring success overnight as there’s more to running a successful loyalty program than meets the eye. In order for it to work effectively, you must do the following things. If you make it too difficult for your customers to earn a reward, they simply won’t bother and will go elsewhere. Instead, you should set clear goals that are easily attainable to encourage the average consumer to participate. For example, a Starbucks gift card after completing five visits. 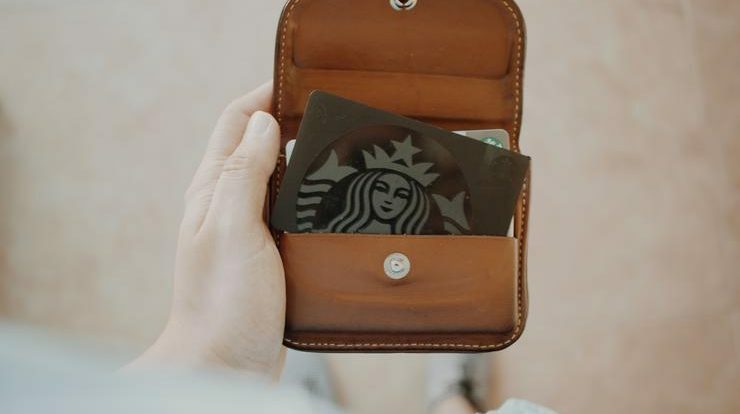 Also, according to research conducted by Joseph Nunes and Xavier Dreze, customers with a head start are more willing to complete their rewards. In short, the people were divided into two groups, each with a different loyalty card. They were told that with each car wash they would get a slot filled in their loyalty cards. The first group had eight slots to fill, while the other had ten but with two slots already being filled in. In essence, they both had the same amount of slots to fill yet the group that was given a ‘head start’ had almost double the rate of completion than the first group. The use of branding to expand your customer reach isn’t foreign to the marketing world. Providing your customers with small, branded products will reflect your companies name in their mind. Likewise, finding a branded prepaid visa card for your loyalty program will help boost brand awareness, expose your brand to new customers, and solidify the relationship you have with your existing customers. What’s more, your customers will have their own personal choice when it comes to the way they want to use their cards. 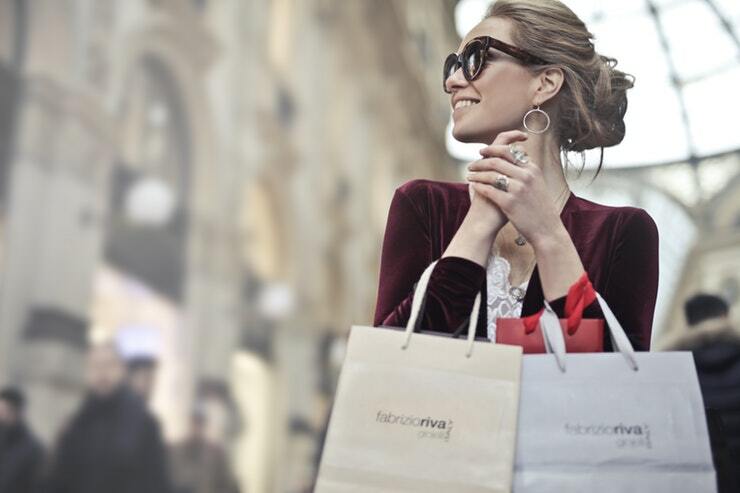 There is no need for you to further optimize your loyalty program. There’s a reason why businesses of all shapes and sizes implement this strategy into their loyalty programs. With it, you can essentially turn the most mundane activity into a game by the simple addition of milestones and gratifying rewards for your customers to accomplish. 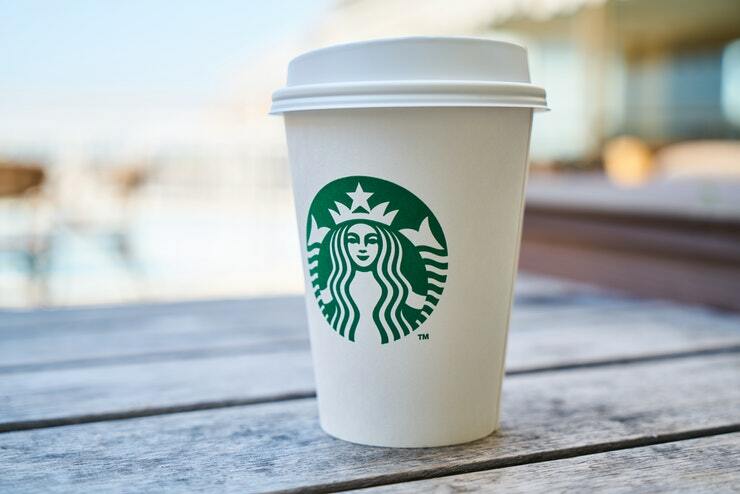 For example, Starbucks Rewards is one such program where members get stars (points) with each purchase that they can later redeem for free beverages and refills. With every milestone reached you unlock a new level, with its own set of unique rewards. Upon reaching gold status, you unlock the best prizes. Such a system not only provides your customers with a sense of achievement. It also reinforces the idea that when they engage with your brand, you will earn their loyalty. Word-of-mouth referrals are still one of the best ways of increasing brand awareness and customer retention levels. Why not lend them a hand? According to Forrester, 70% of U.S. consumers trust a brand or product recommended by friends and family. What’s more, people are four times more likely to purchase things when referred by a friend. For example, Lyft rewards passengers with credit each time they refer their friends to sign up for Lyft. Not only that but drivers as well when they refer passengers to become drivers. Another example of this is Dropbox’s refer a friend program. Each member gets 500 MB free per referral if their referred friend becomes a Dropbox user. Consequently, this method reaffirms the bond you share with your loyal customers and turns them into powerful brand advocates. At the end of the day, just remember that a happy customer is a loyal customer. Put that big bright smile on their faces and they’ll come back for more. Above all, are the various tips to improve customer loyalty of your customers. At last, if you face any problem then feel free to contact us or share your query in below comment box. We will try our best to help you in resolving your query.